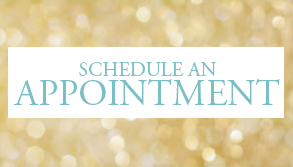 Leave the busy and stressful life behind – be pampered by Kelsey Rose Hanan. 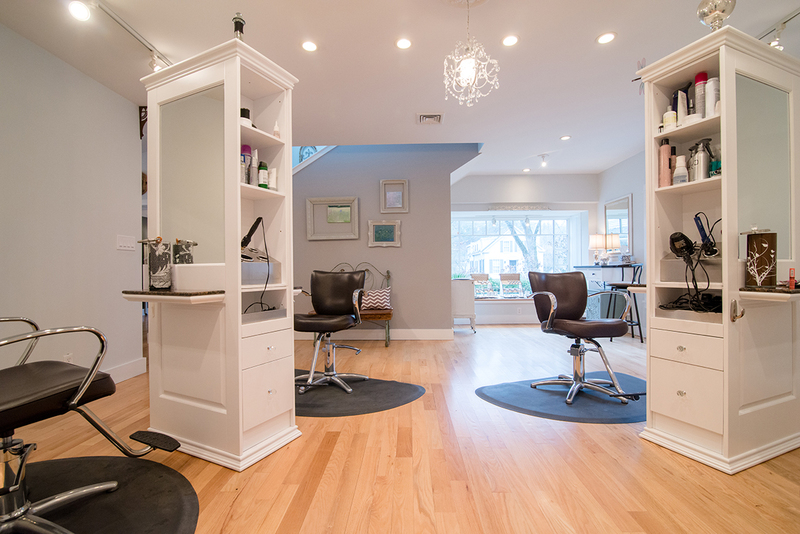 Come to our salon to dip into the comfortable atmosphere, airy and elegant space. Here we provide the best services for our valued customers. Kelsey is our studio nail technician who will provide you with the personal care you deserve. Kelsey has had an interest in the beauty industry since she was a child. After having an opportunity to better herself by having one of her passions become her career, she became a licensed nail technician in 2015. Kelsey continues to challenge herself by keeping up with the newest nail trends. Loving to bring smiles to her clients faces through the services she provides, her attention to detail, love of nail art and eye for color work together to provide the most pampering experience. We start with a soak. Followed by nail clipping/filing and cuticle care as well as callus care. Then a therapeutic massage using salt of the earth whipped mineral cream and polish if desired. All of the essentials are taken care of while you sit and relax. This soothing manicure/pedicure is perfect for sore achy muscles. We use a menthol infused lotion to soothe and repair. Relax to a mud treatment with 72 trace minerals and a thermal powder to satisfy dry itchy skin while removing toxins and reducing swelling. Ideal for anyone working on their feet as well as athletes and arthritis sufferer. The ultimate manicure/pedicure experience using salt of the earth ; Daily skin renewal products. Each service is customized to meet your specific needs. Start by Choosing your signature scent which will be hand mixed into each step of your service. We will start by using a creamy scrub; the perfect mixture of exfoliation and conditioning extracts. Followed by a mineral mud made with Kaolin Clay. This clay helps purify, nourish and revitalize your skin. To finish your pampering, relax to a therapeutic massage using whipped butter and grape seed oil for hydration, leaving your skin feeling silky smooth and rejuvenated!